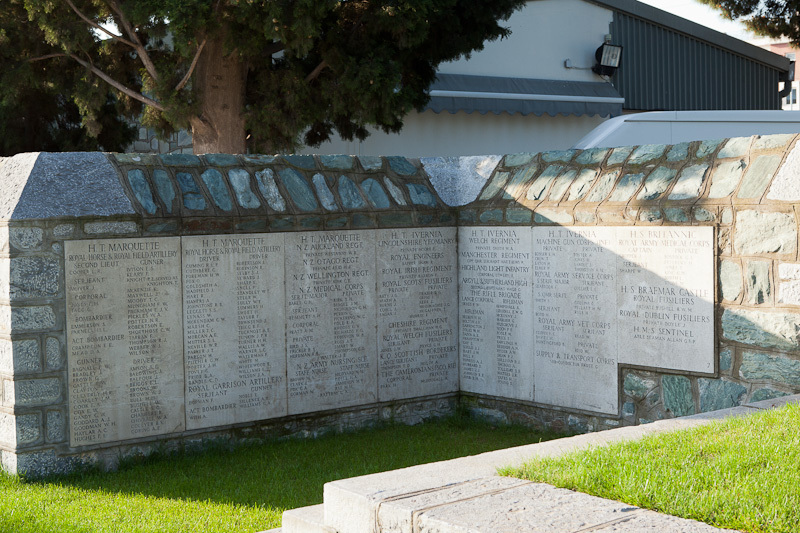 Mikra Memorial can be found at the south end of Mikra British Cemetery, which is situated approximately 8 kilometres south of Thessaloniki, on the road to the airport, in the municipality of Kalamaria. 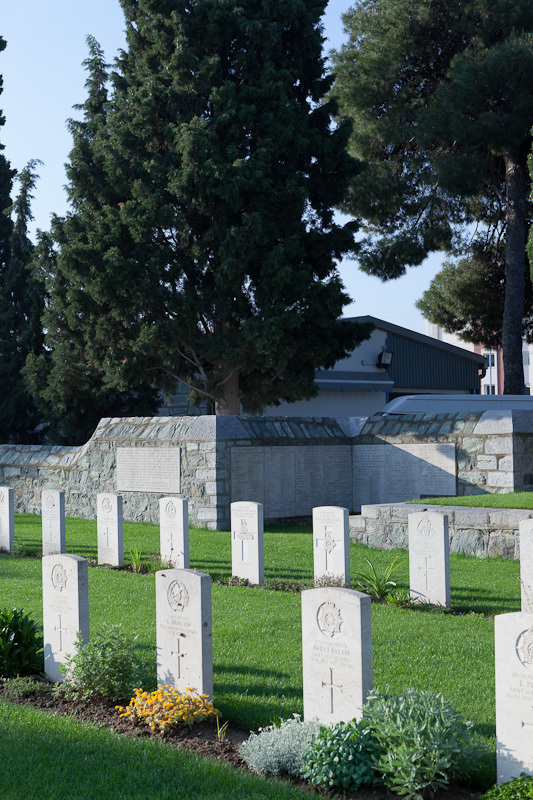 Access is via the main entrance on Vryoylon Street, directly opposite the communal cemetery of Kalamaria. 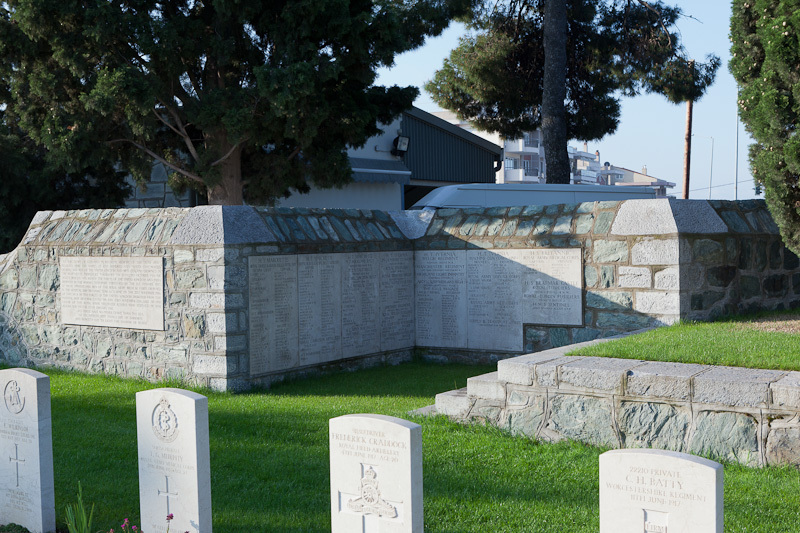 CWGC signposts have been erected at appropriate points. 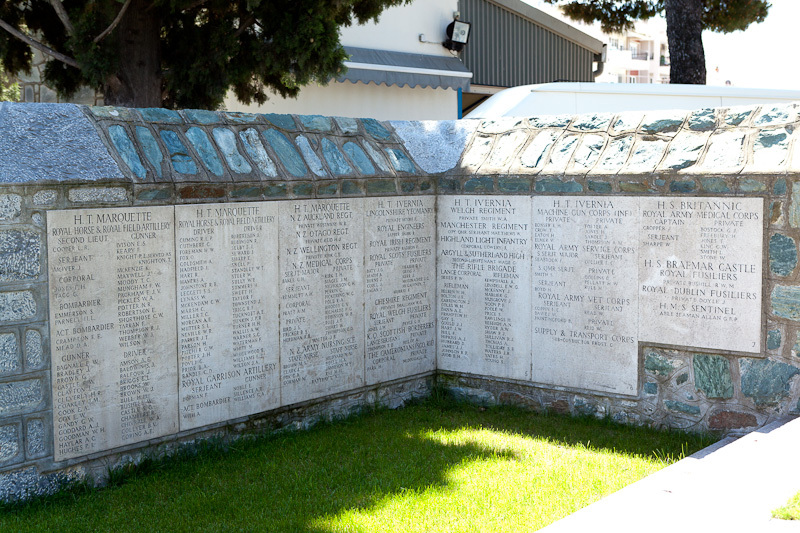 At the invitation of the Greek Prime Minister, M.Venizelos, Salonika (now Thessalonika) was occupied by three French Divisions and the 10th (Irish) Division from Gallipoli in October 1915. Other French and Commonwealth forces landed during the year and in the summer of 1916, they were joined by Russian and Italian troops. In August 1916, a Greek revolution broke out at Salonika, with the result that the Greek national army came into the war on the Allied side. The town was the base of the British Salonika Force and it contained, from time to time, eighteen general and stationary hospitals. Three of these hospitals were Canadian, although there were no other Canadian units in the force. 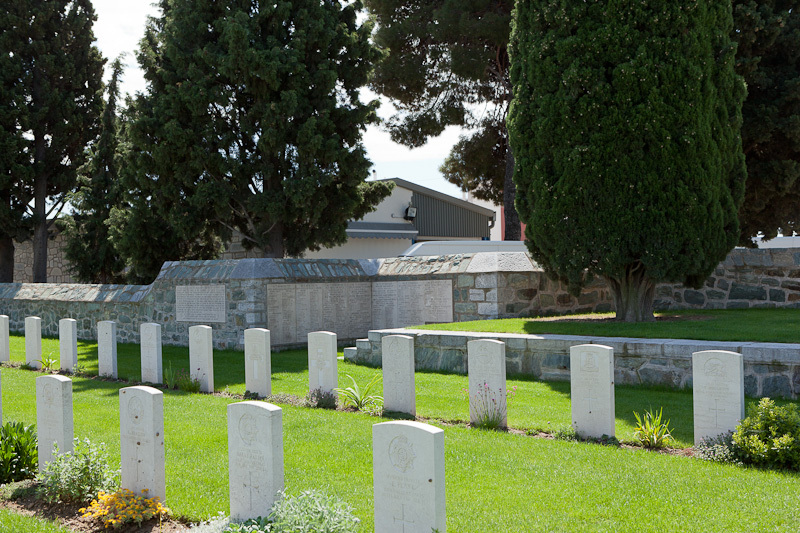 The earliest Commonwealth burials took place in the local Protestant and Roman Catholic cemeteries, and the Anglo-French (now Lembet Road) Military Cemetery was used from November 1915 to October 1918. 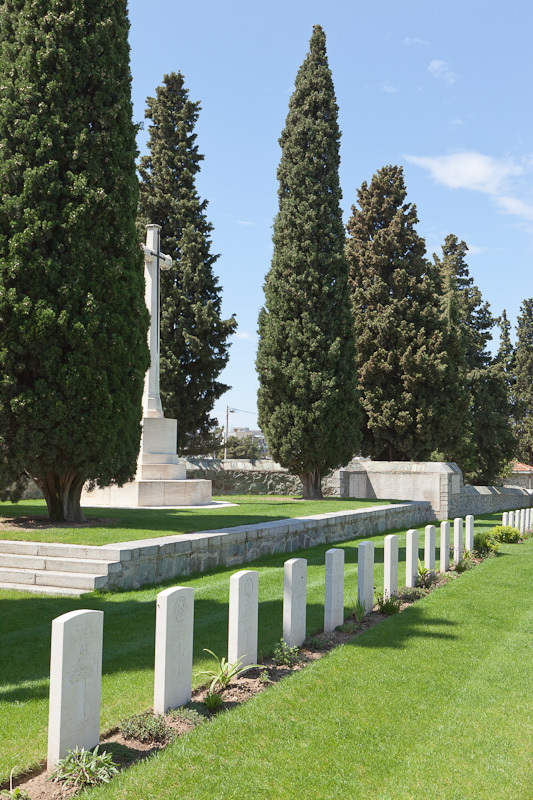 The British cemetery at Mikra was opened in April 1917, remaining in use until 1920. 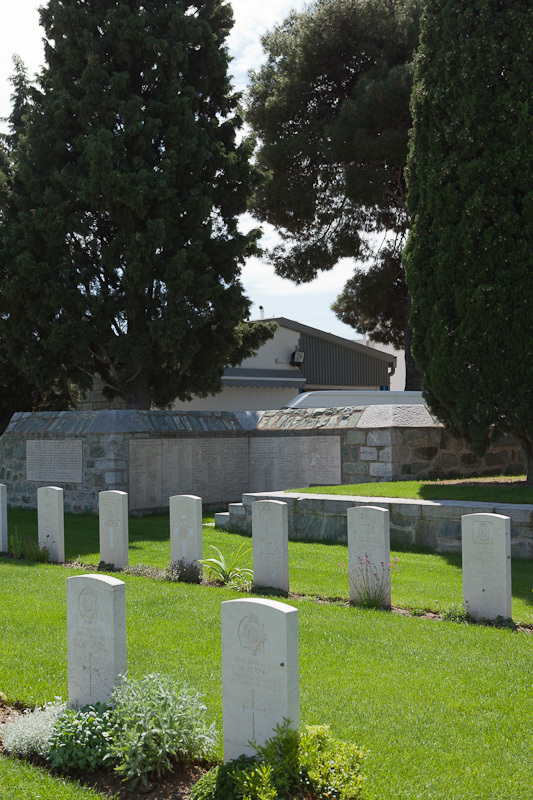 The cemetery was greatly enlarged after the Armistice when graves were brought in from a number of burial grounds in the area. 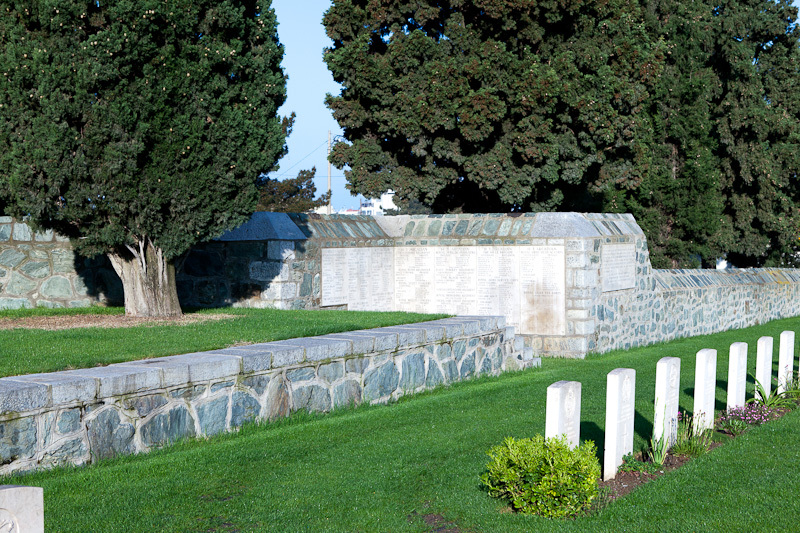 MIKRA BRITISH CEMETERY now contains 1,810 Commonwealth burials of the First World War, as well as 147 war graves of other nationalities. 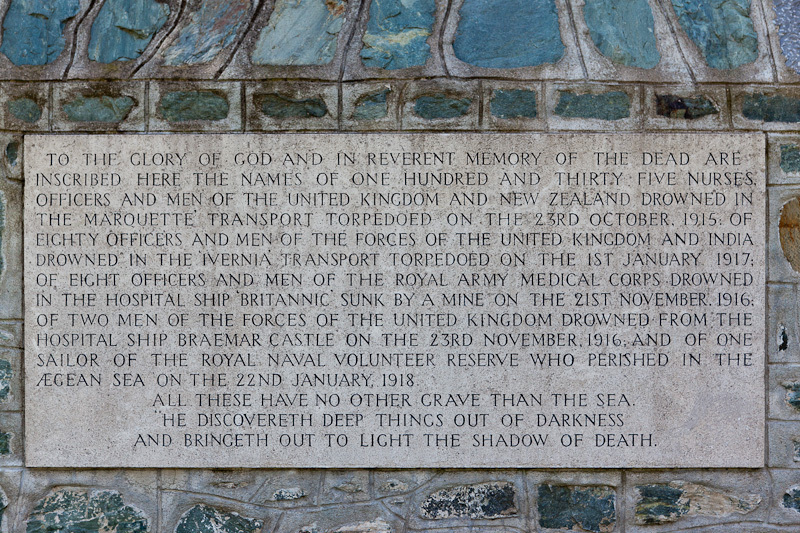 Within the cemetery will be found the MIKRA MEMORIAL, commemorating almost 500 nurses, officers and men of the Commonwealth forces who died when troop transports and hospital ships were lost in the Mediterranean, and who have no grave but the sea. 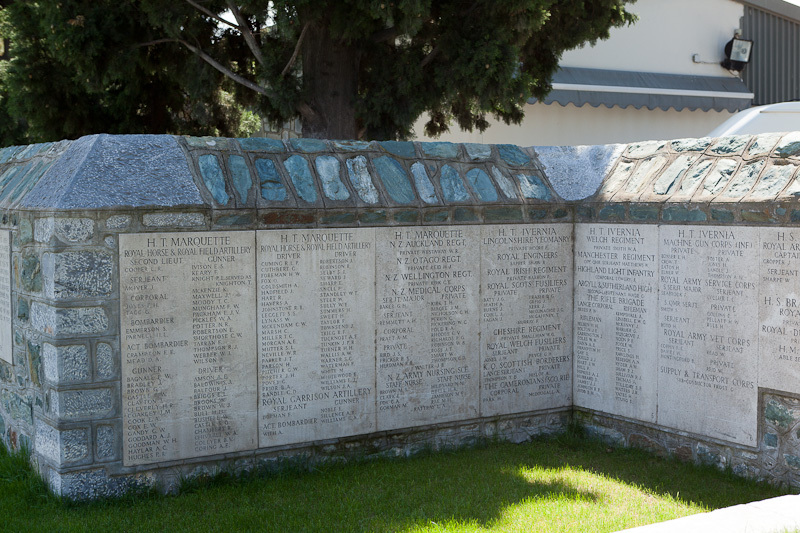 They are commemorated here because others who went down in the same vessels were washed ashore and identified, and are now buried at Thessalonika. 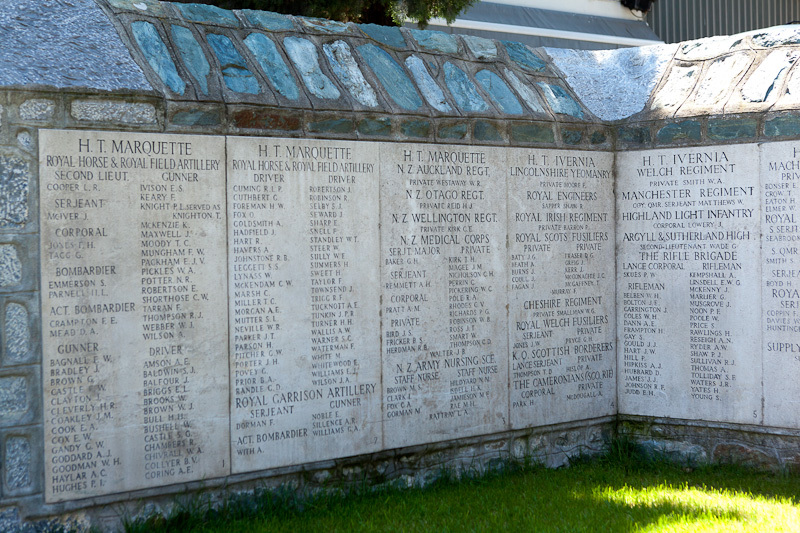 The ships were: HT "Marquette", torpedoed and sunk by 'U35' on 23 October 1915, 57.5 kilometres south from Salonika Bay, carrying the 29th Division Ammunition Column and the New Zealand Stationary Hospital. HT "Ivernia", torpedoed and sunk on 1 January 1917, 93 kilometres from Cape Matapan, carrying reinforcements for Egypt. HT "Arcadian" was torpedoed and sunk on 15 April 1917, 41.5 kilometres north east from the island of Milo (Melos), carrying reinforcements for Egypt. Hospital Ship "Britannic", of the White Star Line, sunk by mine on 21 November 1916 in the Zea Channel between Greece and the Cyclades, on her way from Naples to Mudos. Fleet Messenger "Princess Alberta", sunk by mine between Stavros and Mudros on 21 February 1917.